Your wifi network might not perform as well as you would like it to be. There are several things you can do to improve the network strength and your overall internet speed. We are going over top 7 ways to boost your wifi speed at home. 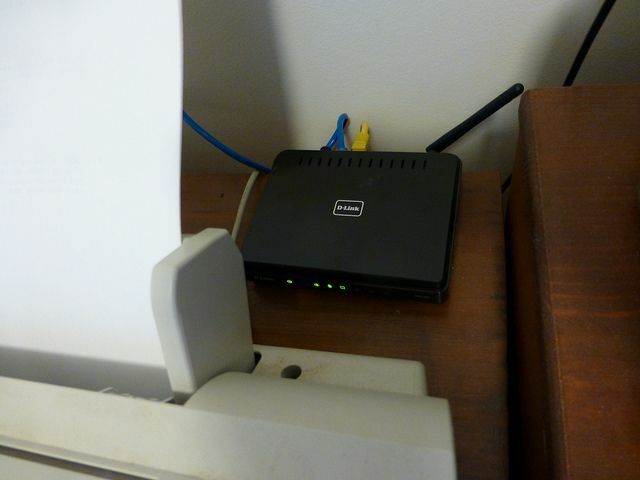 Selecting a good place for your router is one of the things too many people overlook. Placing the router in the corners with obstacles such as walls will hamper the signal strength. You’d want to place the router approximately in the centre for a well-distributed wifi signal. Also, do not place your router close to metal objects and appliances emitting electromagnetic waves.